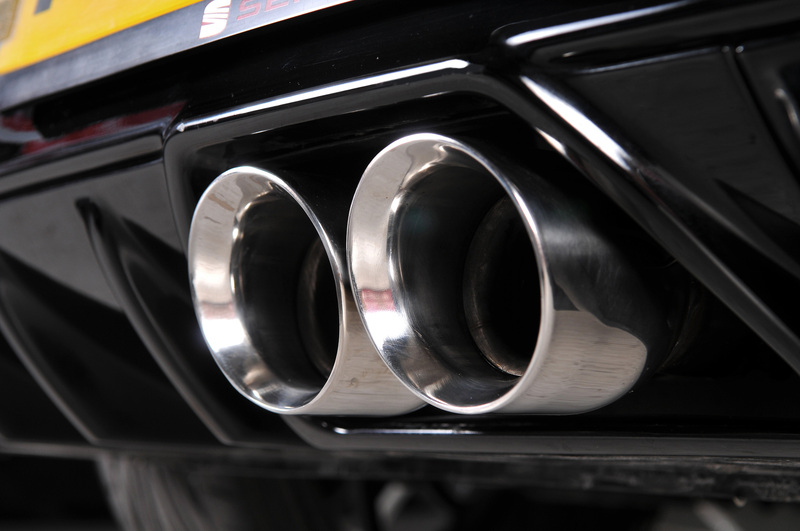 Last month Milltek Sport launched a range of performance exhausts for the Renault Clio 200 and Clio 200 Cup model. This month they turn their attention to what is probably the Clio’s closest market rival - The Seat Ibiza Cupra and Bocanegra 1.4 TSi. (Boca negra is Spanish for ‘Black Mouth’ and harks back to the first model to be developed completely by Seat on their own, the 1975 1200 Sport). 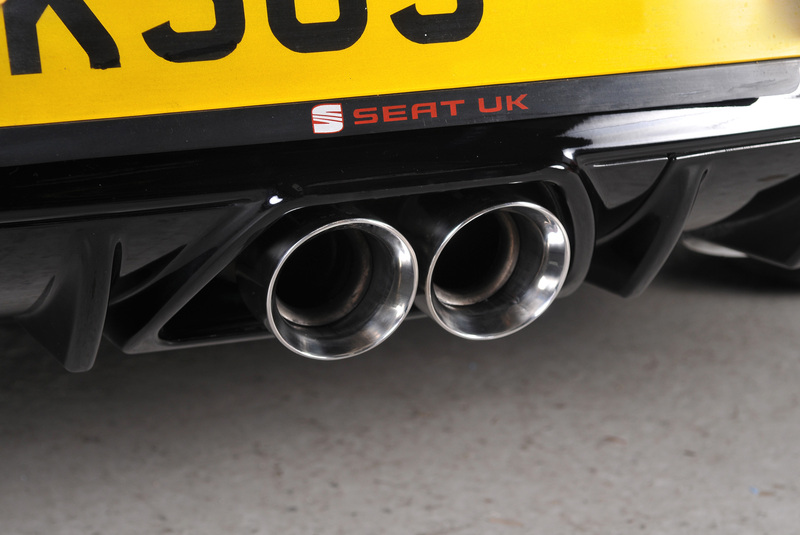 The Milltek Cat-Back system for the Cupra/Bocanegra consists of a centre pipe section, performance rear silencer and a powerful looking twin 80mm diameter GT80 style tailpipe assembly.  "I cannot even begin to sing your praises enough about this system as it is simply astounding! The sound it produces combined with the performance of my stage 2 REVO makes this car a force to be reckoned with on the road now so I commend you on producing such a fine piece of equipment." The Cat-Back system and Large Bore Downpipe and Hi Flow Cat can also be purchased as a complete kit. The Milltek system will provide a significant power boost combined with a purposeful sound that sets the car apart from ‘non tuned’ standard models. Manufactured by Milltek in the UK, the system is made entirely from stainless steel. Large bore 70mm diameter pipework is used throughout and, as with all Milltek products, directly benefits from experience and knowledge gained from their participation in motorsport series such as the British Touring Car Championship and the VW Racing Cup. 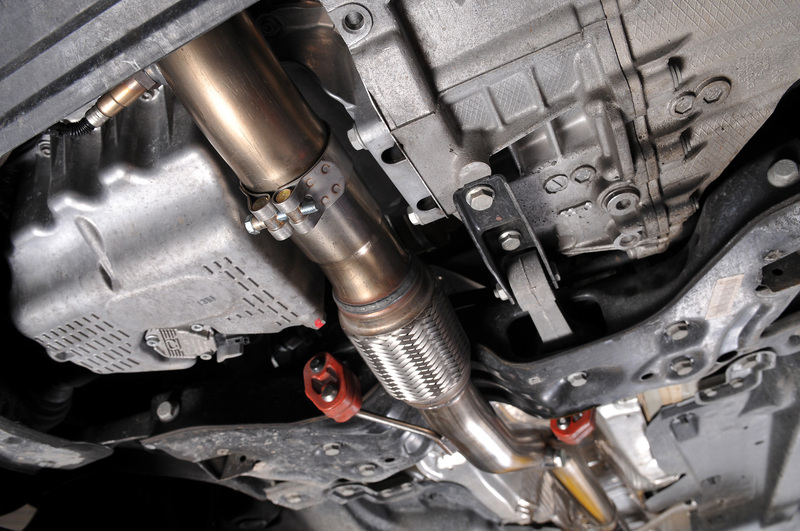 Performance, quality, durability and the highest level of service all come as standard with a Milltek exhaust. 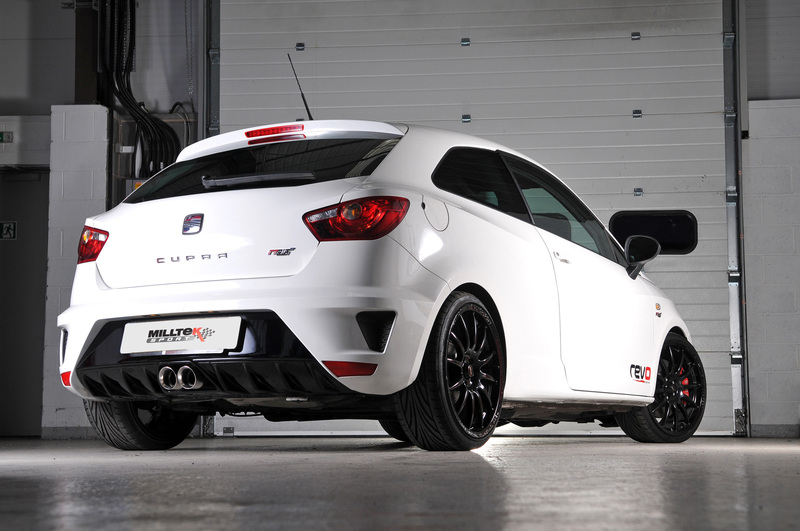 The Milltek performance exhaust packages for the Seat Ibiza Cupra/Bocanegra 1.4 TSi 180ps, 2010 on, is available from Milltek dealers now. There is now an exhaust system for the new Polo GTi 1.4 TSi.